Established in the 1800’s The Grand Canal and the Royal Canal served Dublin with freight and passenger transport up until the 1960’s. As the last commercial barge passed through the waterways, settlements of people living in houseboats slowly started to emerge along the canals creating small communities and bringing life back to the abandoned canals. Up until recent years these communities have existed along the waterways in Ireland with little intervention from the government except essential mooring contracts and fees. 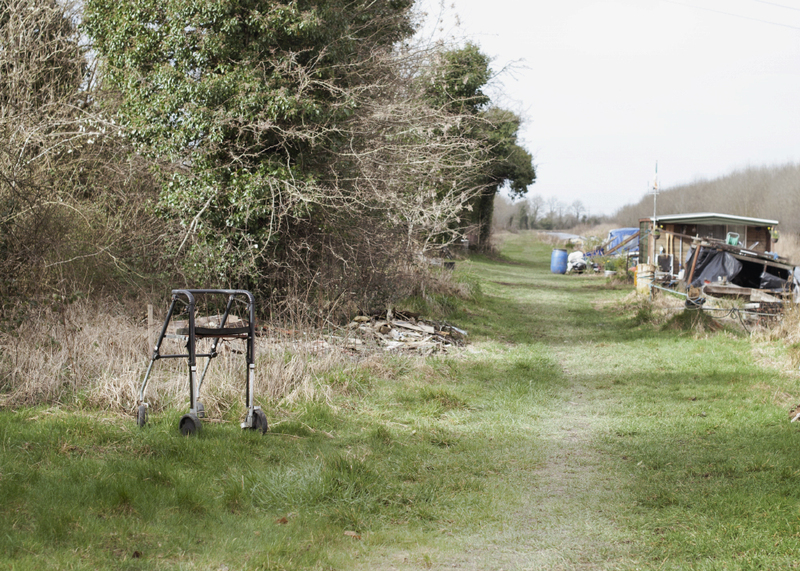 Currently a new set of legislation proposed by Waterways Ireland, threatens to yet again change the life on the canals and challenge the living situation of its residents. These new by-laws may force the residents to relocate their homes by several kilometers every 5 days, even though the residents all have postal addresses to their homes.If the legislation falls through it might also cause an increase of the mooring fees to almost 30 times the current cost. 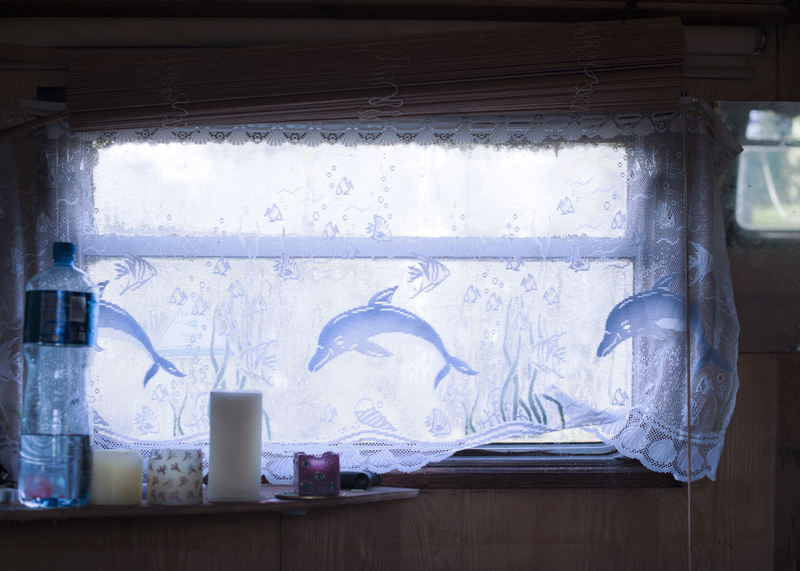 This project is a documentation of the canals residents in a time of uncertainty and prospect of transition, but also made to create a window into a little known community and way of life that is now at risk of dying out. Ingvild Melberg Eikeland lives and works in Stavanger, Norway. To view more of Ingvild's work, please visit her website.